Burden, E. (2003). 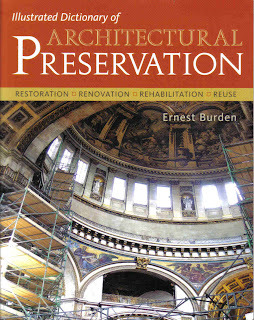 Illustrated Dictionary of Architectural Preservation: Restoration, Renovation, Rehabilitation and Re Use. The McGraw-Hill Companies, Inc., New York.